Located in the Village of Nakusp, BC, this new Storage Facility was built over the spring of 2017, and has been fully operational since November 2017. The Facility has 3 buildings; the first building is 40' x 80' for boat and rv storage. This is a communal storage, completely covered and perfect for storing your boats and recreational vehicles over the winter months. We also have private storage in either our second building or in the water tight, air tight and critter tight Sea Containers, ideal to store all the summer toys right next to your boat or rv and you don't have to worry about forgetting anything behind. 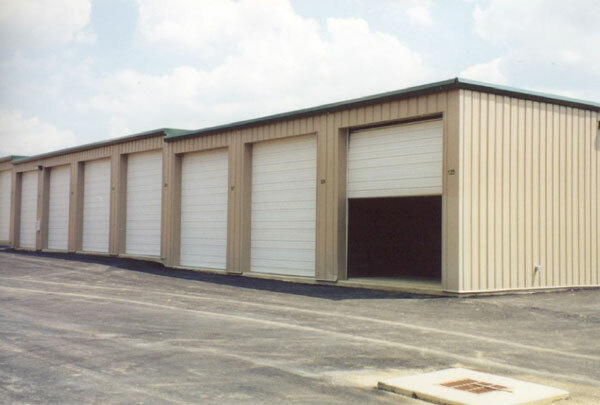 The second building has 10 private garage style units that are 12' x 30' perfect for all storage needs.